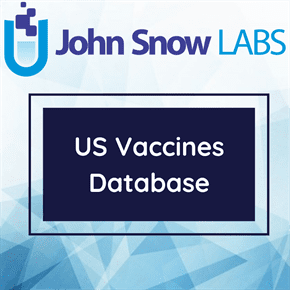 The Vaccines CVX And MVX Mapping dataset show the relationship between the vaccine’s CVX codes and the MVX codes. The Centers for Disease Control and Prevention (CDC) Product Names reflect manufacturer trade names, but may not be identical to those registered trade names. The reason that these names vary from the manufacturer’s trade name is that they must reflect a unique product. Several vaccines have the same trade name for both the pediatric and the adult formulations of a vaccine. CVX codes are codes that indicate the product used in a vaccination and MVX codes are codes that indicate the manufacturer of a vaccine. These codes are maintained by the Centers for Disease Control and Prevention, Immunization Information System Support Branch (IISSB) for use in HL7 data transmission.